R.O. 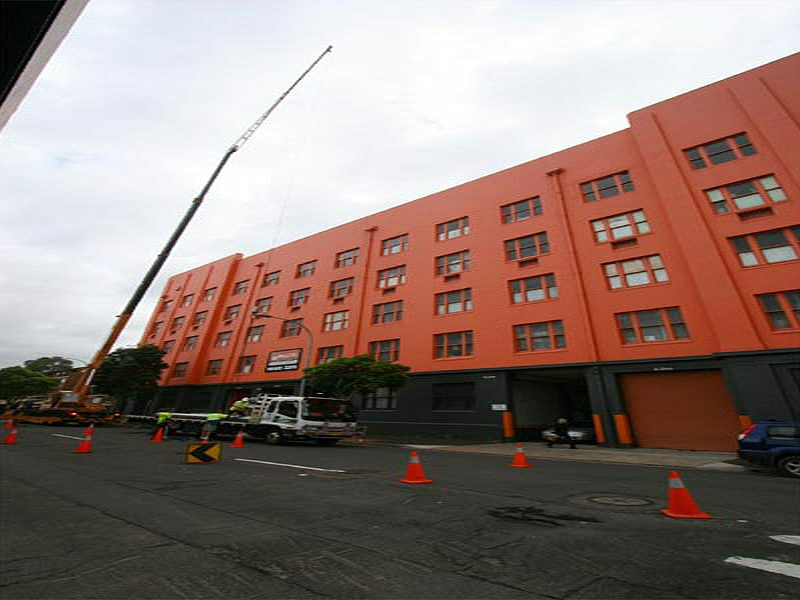 Steel Roofing carried out the asbestos removal and roof replacement during the refurbishment of the Kennards Self Storage building, located in Ultimo. This asbestos re-roofing project was located in the city in a high pedestrian and traffic area which required very detailed planning and co-ordination to overcome the many project constraints and challenges including road closures, traffic control and public safety. The asbestos roof was removed and replaced with new Colorbond metal roof and gutters; insulation, fibreglass and vents were also installed.